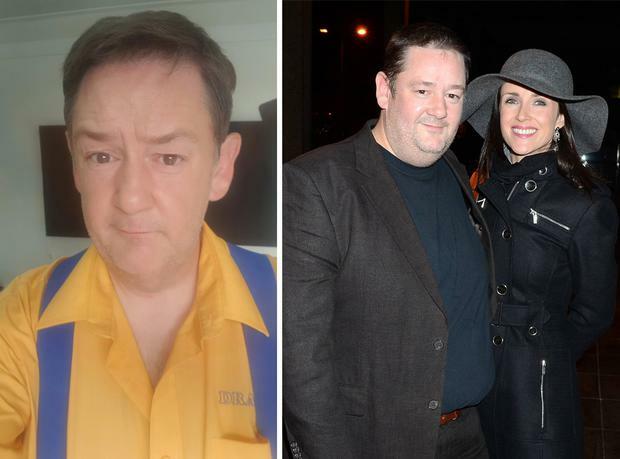 Comedian Johnny Vegas has proudly shared an update on his dramatic weight loss. 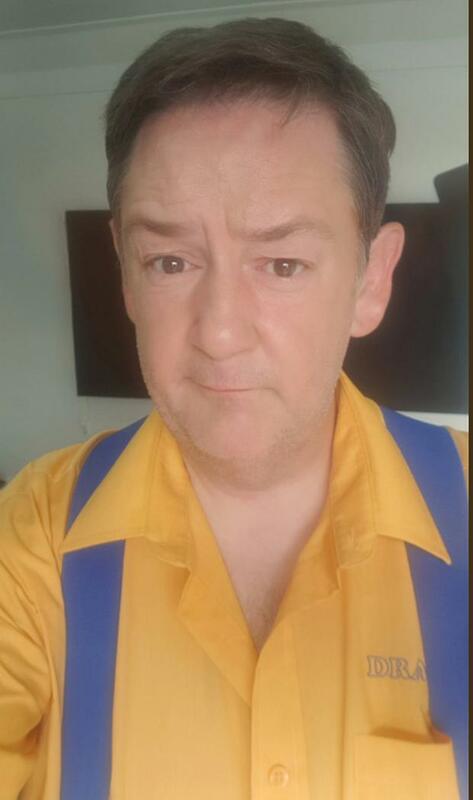 The 47-year-old, whose real name is Michael Pennington, has kept a low profile in recent months, since he and wife of seven years, Irish tv presenter Maia Dunphy announced their decision to split. But he was happy to show off his new slim physique, alongside a picture of a healthy breakfast, apologising for his lack of Twitter activity of late. “It’s a far cry from a Thatto Heath fry up….ooh you’ve changed Vegas,” he wrote. So far, he has lost three stone and his next focus is quitting smoking. Earlier this year, he and Maia announced their decision to part ways. Vegas remained in the UK, where his son from a previous relationship lives, while Maia stayed in Ireland and in 2015, she gave birth to their baby boy Tom. In another interview, she said they relied on technology to keep in touch. “We speak every day and we FaceTime every second day because it’s really important for Tom. He sees pictures of him all over the fridge and by the bed and he adores him,” she said. Amanda Brunker: Maia Dunphy’s ‘single mother’ comments were wrong – has she not heard of girl power? Karen Birney, THEVOW.ie Katharine McPhee has said that her engagement ring will act as a reminder of the last conversation she had with her father.